We’ve been collecting data for this paper for the last three years – trudging up vertical slopes in the eastern Himalayas and poring over snowy prints during late nights. The result is this paper just published in Biological Conservation. 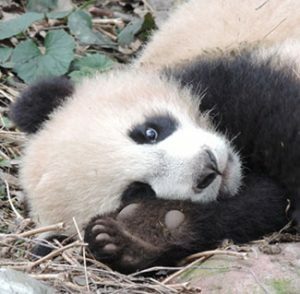 It outlines what we hope will be a new approach, with the Chinese government, to monitoring pandas in their natural habitat. It’s a great leap of technological and community ambition.